Soft PVC Key chains, also known as Rubberised PVC Key Chains are ideal for those of you who are looking for something different. 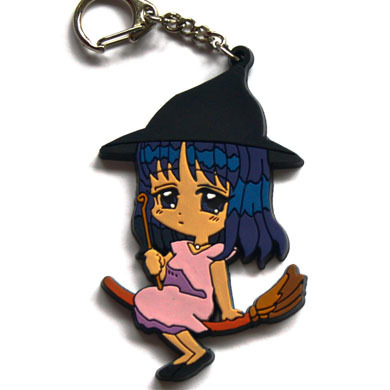 The manufacturing gives the key chain a three-dimensional feel and is extremely popular with clients who are looking to replicate cartoon characters or where a high level of sharp, crisp and colourful design is desired. A lightweight product ideal for promoting Consumer Brands. Soft PVC key chains are manufactured in a Soft PVC finish and can be made in virtually any shape and size, incorporating your name, logo, design or message. This finish is for clients that are looking for something different or is ideal for replicating cartoon characters or a 3D effect badge.